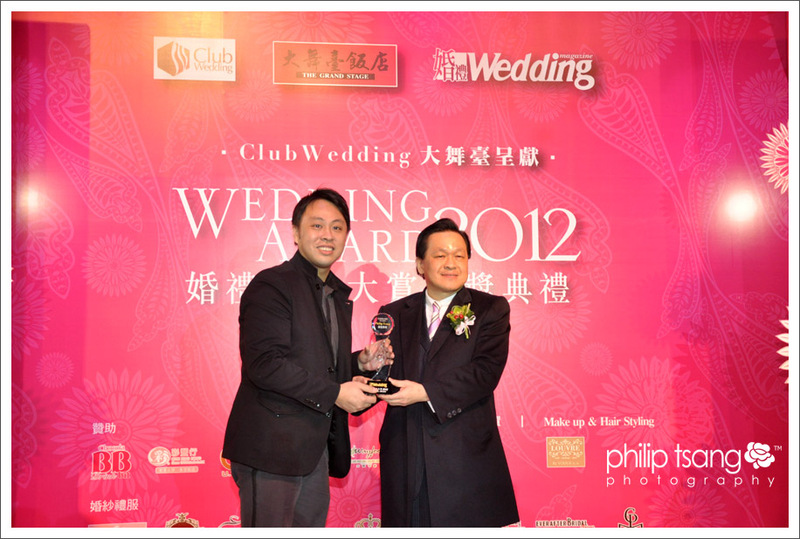 Wedding Magazine Award Ceremony 2012 was held last week at The Grand Stage. 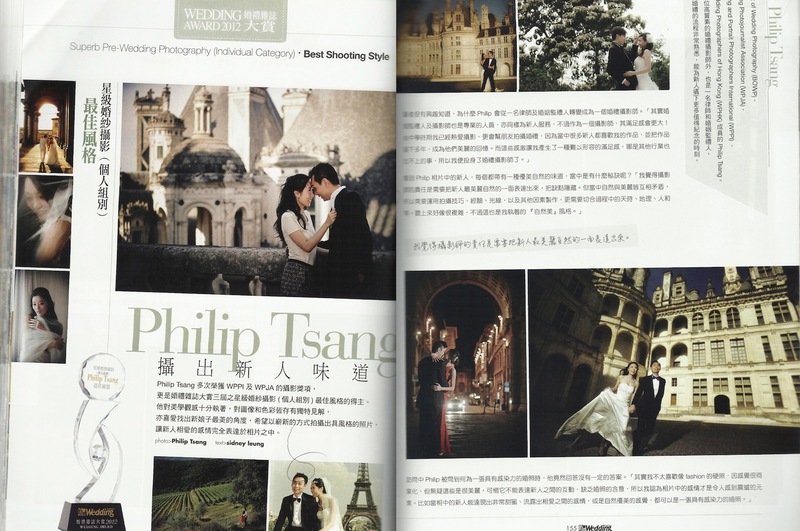 It’s my great honour to receive Best Style Wedding Photography Award 2012. Indeed, I am the winner of this award for three consecutive years. So, what is “best style” ? I think the answer is very objective. Different people have different views on a shooting style. Throughout all these years I have been asking myself – what is my style? Finding a unique style is a long journey to a photographer. Luckily, up to this point of time, at the very least, I can describe my own wedding shooting style.